Please tell us how you can help! 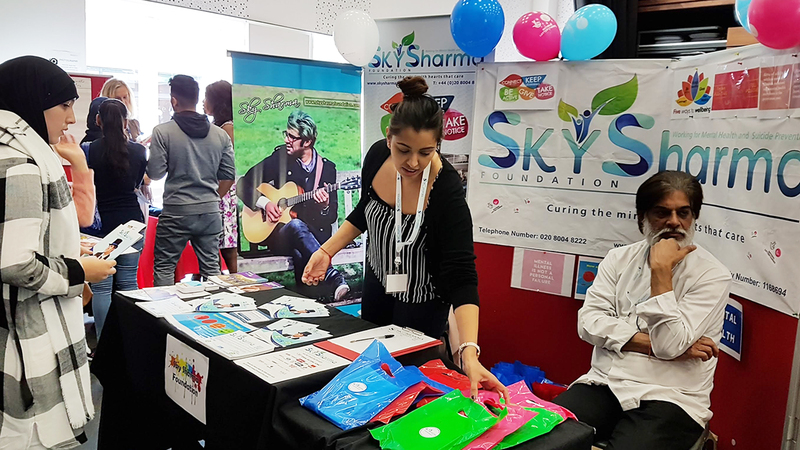 Sky Sharma Foundation is a UK based charity which is focusing on ending the stigma and taboo surrounding Mental Health today, we believe in educating and improving the emotional, physical and mental wellbeing of children, teenagers and adults. One in four of us will experience mental health problems every year, right now one of your friends, colleagues or loved ones is going through it. Those who are suffering mental illness are made to feel worthless, isolated and are ashamed to seek help. Being open to mental health can break down any stigma surrounding it, the way we all think and act makes a real difference and can change the life of individual suffering. Depression, Anxiety, Phobias and OCD are the most common diagnosis for Mental Illness, where as Bipolar disorder, Schizophrenia, Personality disorders and Eating disorders are diagnosed as serious conditions. 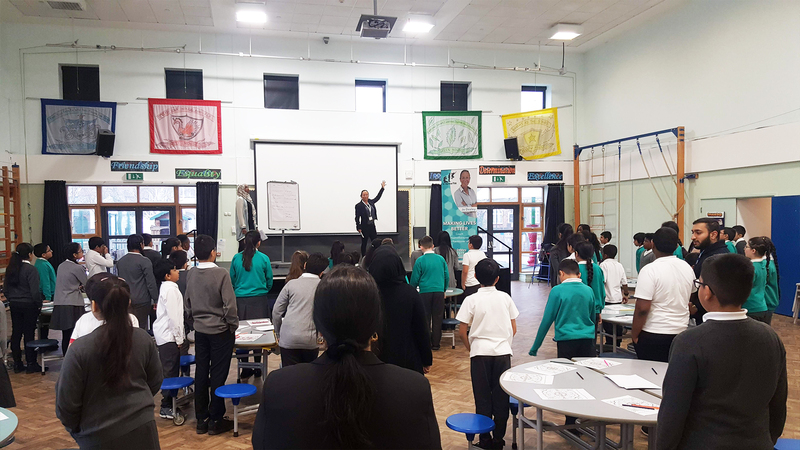 The S S F team are working hard towards helping individuals suffering from mental health by breaking the silence and getting the nation talking as well as providing support every step of the way. 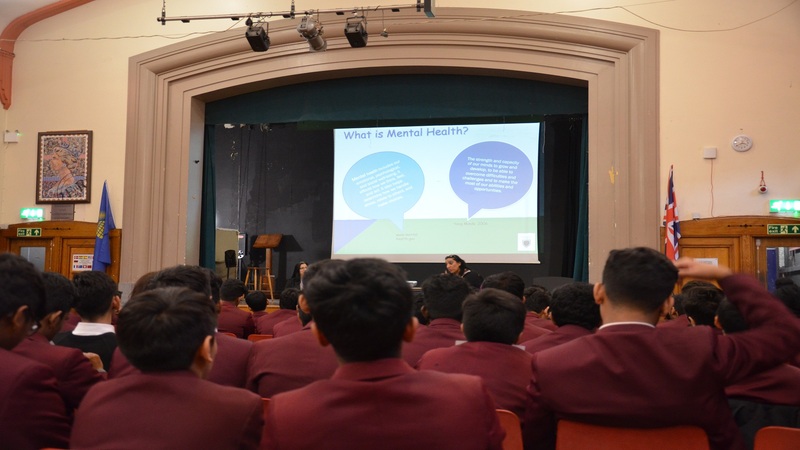 SSF believes in actively campaigning for change on how mental health is perceived today. No matter what your interests, experience or skills are you can help make a real difference to the lives of individuals. Inspiration is what you need to be an active fundraiser. Become partner's with us and together we can save lives. Raise FREE funds for us, everytime you shop online. 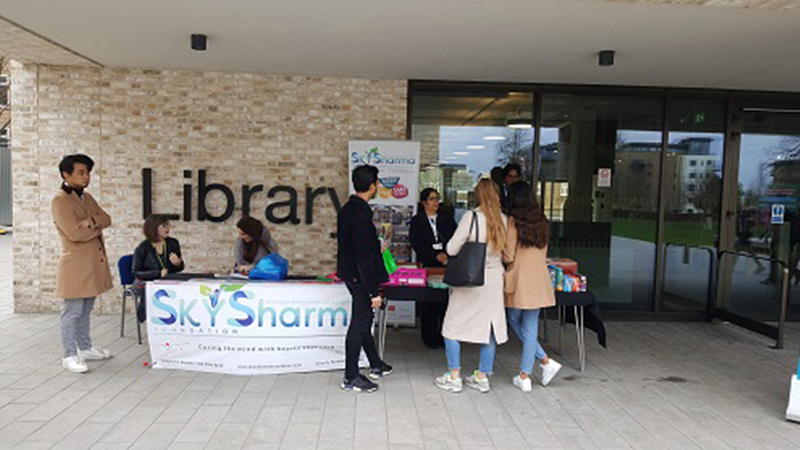 Sky Sharma Foundation ran a public survey in March / April 2018 for ethnic males and females aged between 16 – 65 to research how aware they are of Mental Health within the ethnic minorities. Earlier this year, it was reported that screen time for children under the age of two had more than doubled over a 17-year period, increasing from an average of 1.32 hours to 3.05 hours.